Which ones did you double-tap on? 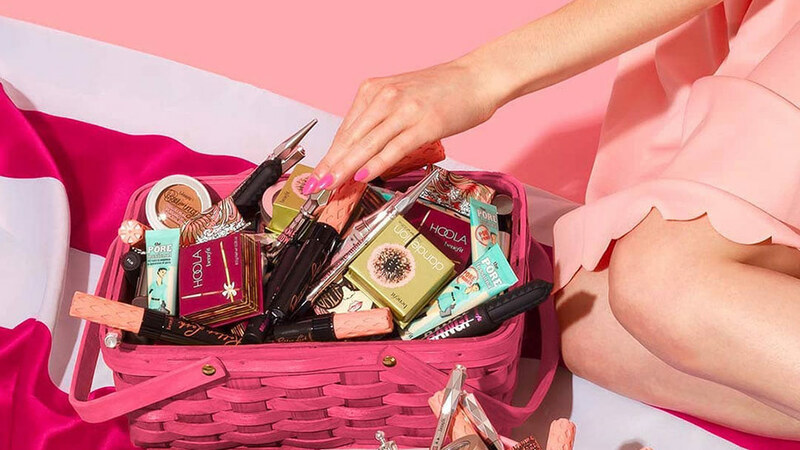 With thousands (sometimes even millions) of Instagram likes that celebrities get everyday, they're bound to have their greatest hits. 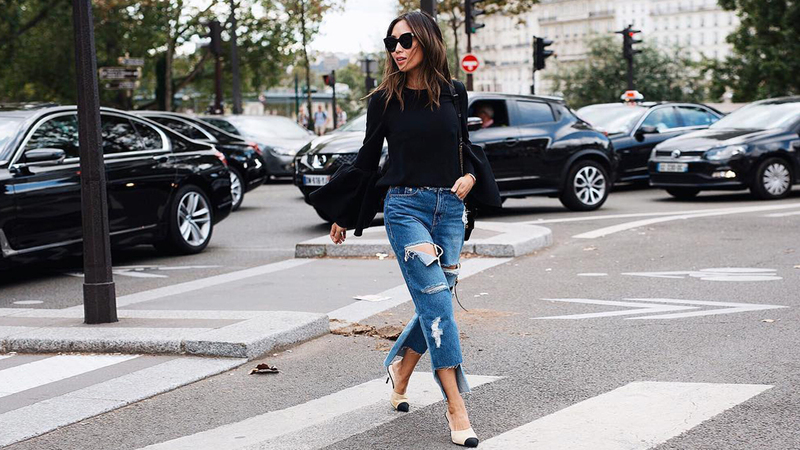 And today, we'll be checking in on the photos that reigned supreme in our favorite category: OOTDs. 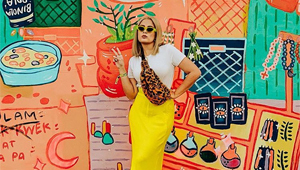 So without further ado, here are some of the stars' most-loved celeb outfit snaps since 2016! 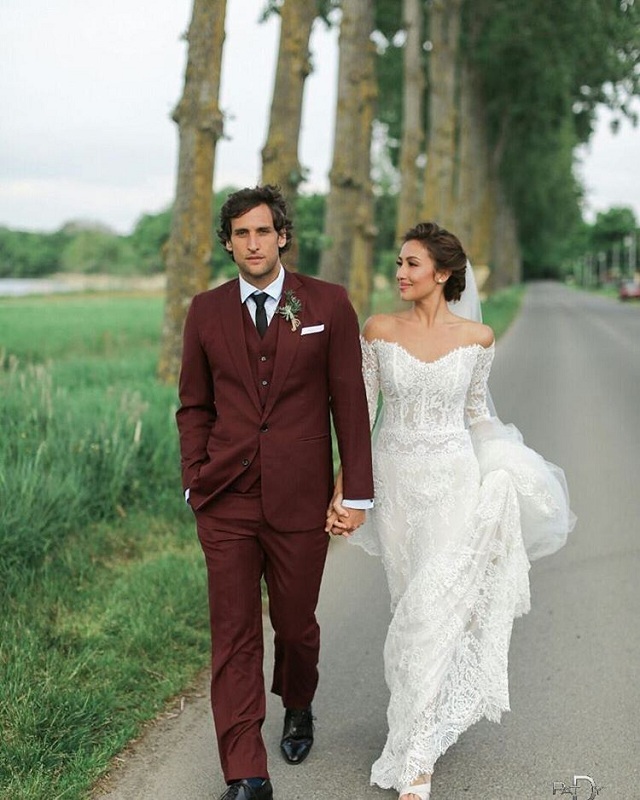 Being the first It girl to tie the knot in 2016, it's only proper that Solenn's most-liked was from her big day. Her breezy Lili Hod frock deserved it! 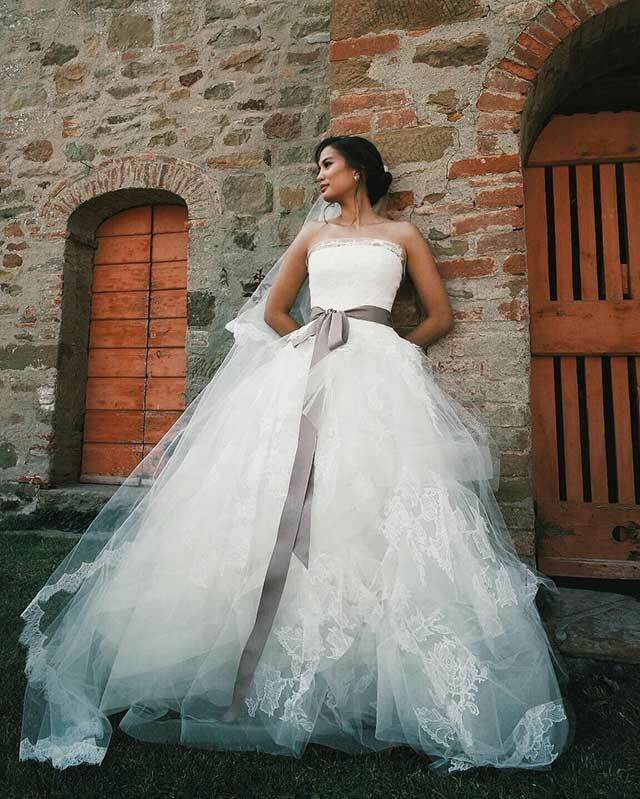 Isabelle's dreamy Vera Wang wedding frock won Instagram over last year. Doesn't it give you major Bride Wars vibes? 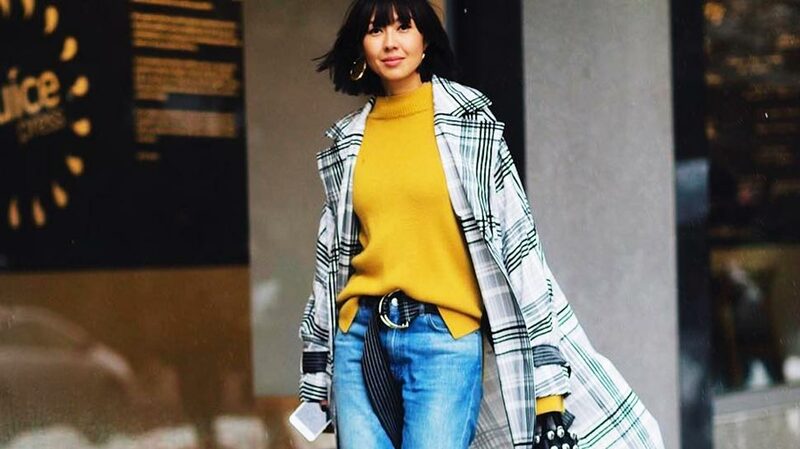 The most-liked on this It girl's page features Georgina in a her white Balmain dress that hugs her body to show off her baby bump for the very first time. 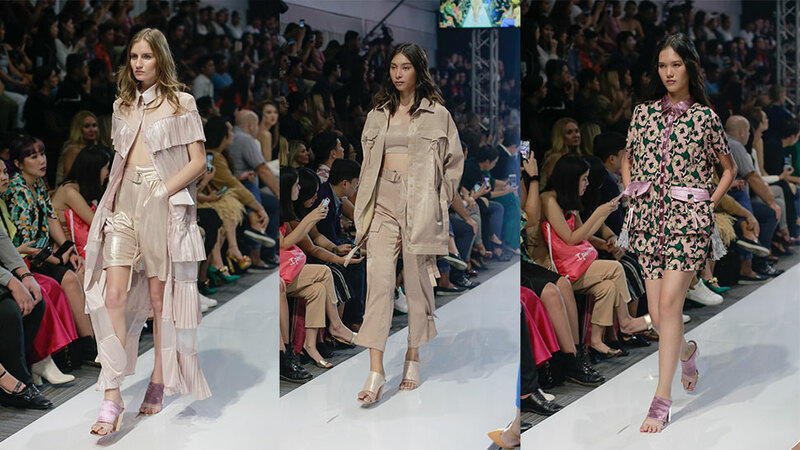 You'd think that this ultra stylish It girl will have a Fashion Week shot, but this tropical OOTD is what won over the most hearts. Her classic black bikini along with her tasseled Aranaz bag definitely caught our eye! 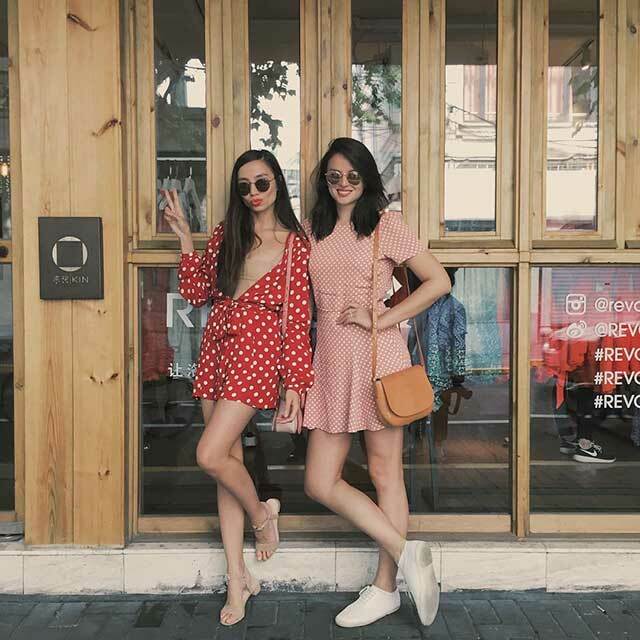 Next to all the obligatory group shots at her fellow It girls' weddings on Martine's feed, this twinning outfit snap of her and George both in polka dot dresses received the most love. 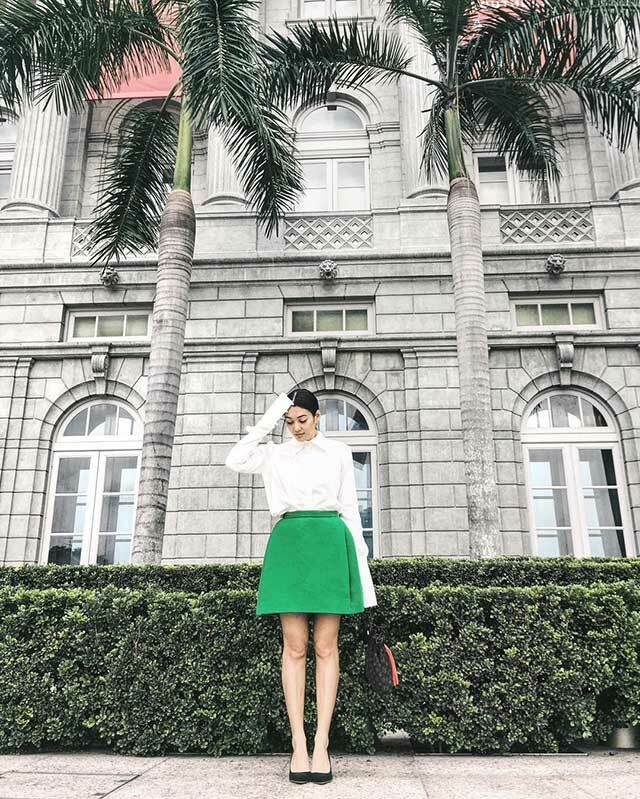 Kim Jones made "blending in" with your background cool again with this Singapore OOTD. In this shot, Kim was wearing Shoes of Prey, the brand she collaborated with for her shoe line! This photo wasn't taken in 2016, but it's iconic enough to deserve an exception. 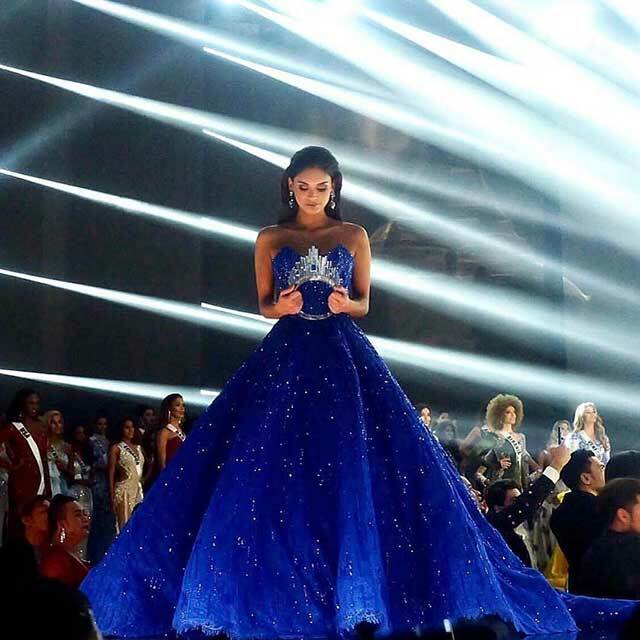 Pia received over half a million likes for this moment with her crown from the Miss Universe 2016 pageant. 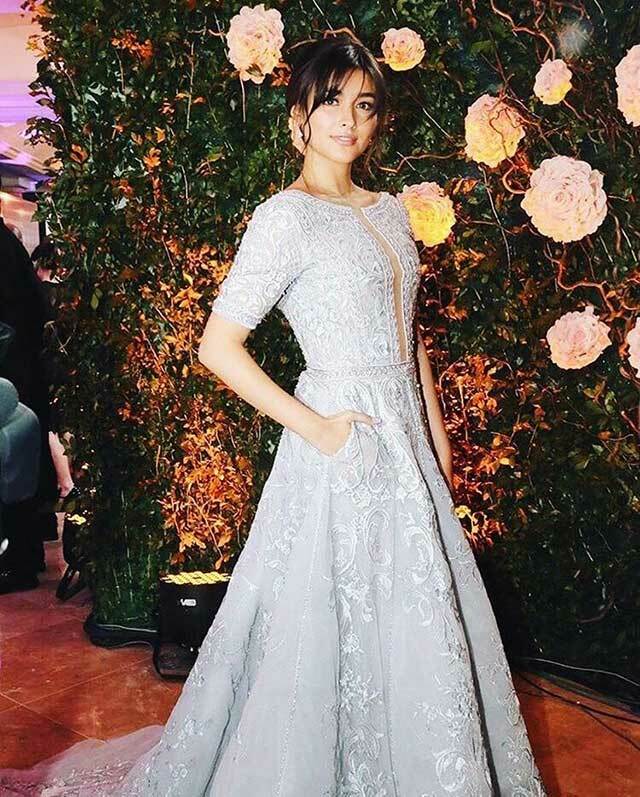 Her dress, of course, is by none other than Michael Cinco. For Miss Universe Philippines 2016 Maxine Medina, this photo of her in Rhett Eala holds many memories. Maxine received over a 100k likes for this post, and attached to it was a heartwarming thank you message for everyone who supported her. 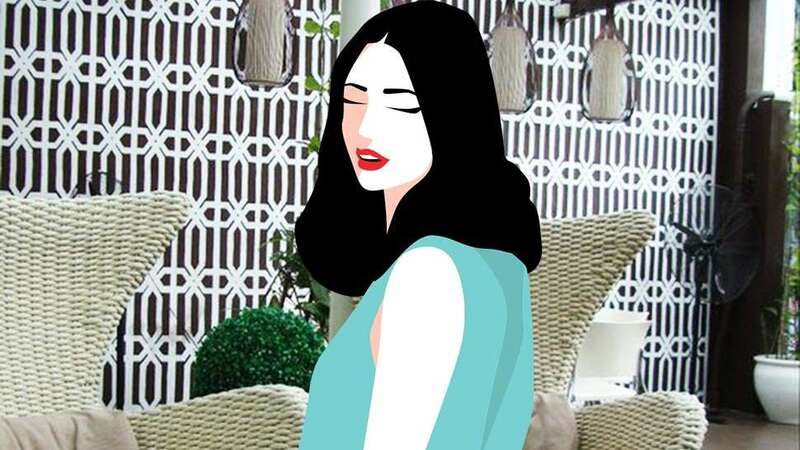 In the sea of all-white outfits on Love Marie's Instagram, this black Mark Bumgarner dress reigned supreme. Heart wore this LBD spinoff to her sister Camille's wedding as part of the entourage, and needless to say, it took everyone's breath away. 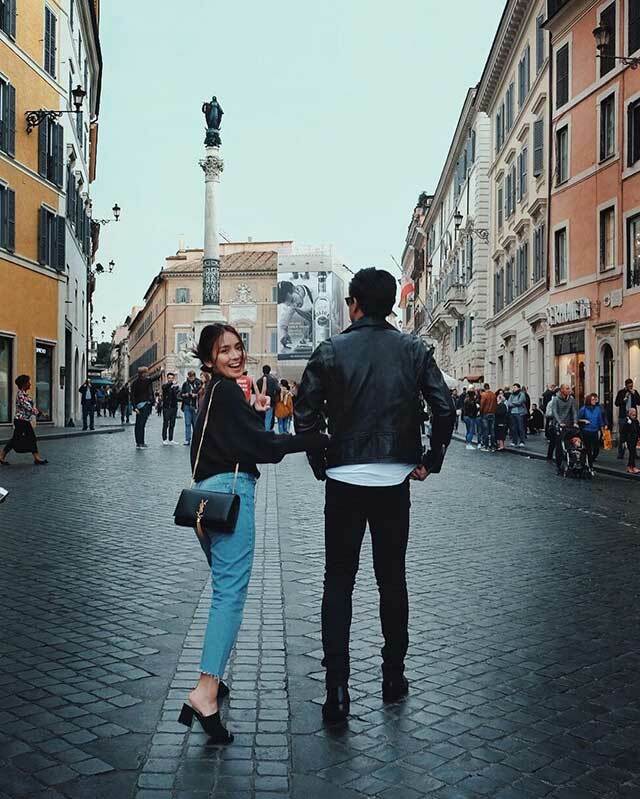 Kathryn's most-loved OOTD takes us all the way to Rome, Italy. We're not sure what we love most about this photo: that YSL purse or Daniel Padilla on her arm? 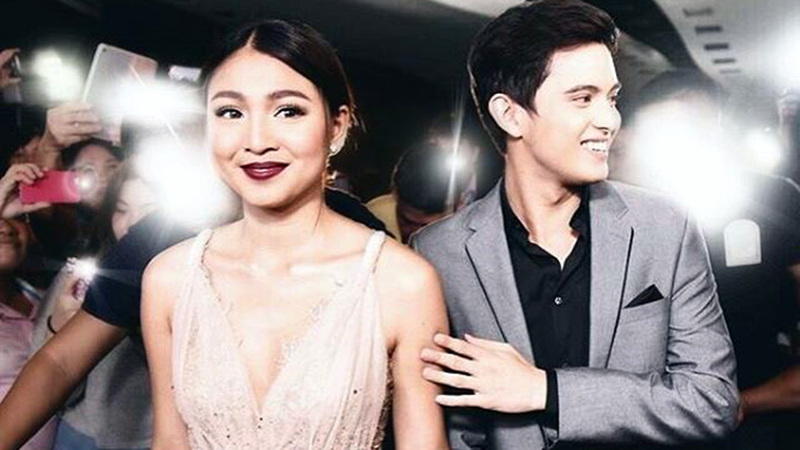 Since we're already talking about power couples, here's one by James Reid and Nadine. Shot at the Brooklyn Bridge, the two shook the internet with their twinning photo. 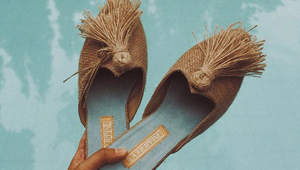 Like Liz, Gabbi received a lot of love for a beach OOTD. She actually has more where this came from on her feed! We all love Elisse's casual ensembles, but this off-duty look was clearly everyone's top favorite.